Connect with us on Facebook! All comments and posts are monitored. This is a closed group for preschool families to get updates and share information! The 3s Class is open to children 3 years of age by September 1. The 4s Class is for children 4 years of age by September 1. 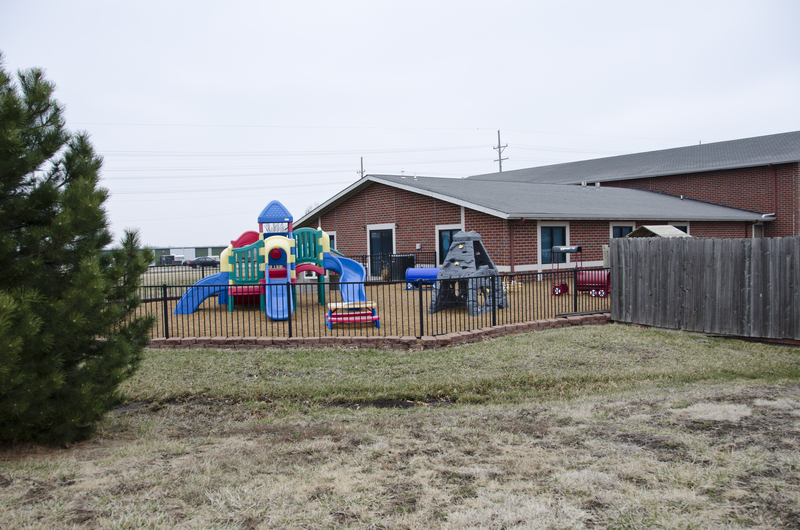 Faith Lutheran Preschool, a faith-based program, offers a wide variety of learning experiences in a Christian atmosphere. Learning centers provide each child opportunities to experience success in a carefully monitored environment. The Christ-based curriculum helps a child learn about God. It is designed to help the child know God as Father, Jesus as personal Savior, and the Holy Spirit as Helper and Friend. Bible stories encourage a faith that God is with us now, loving and caring for us.